Kyle Armbrester joined athenahealth in 2011 and currently serves as Chief Product Officer. Kyle is responsible for the development and commercialization of athenahealth's emerging products, the More Disruption Please (MDP) accelerator and marketplace programs, and the company's Corporate Development function. Before taking over as CPO, Kyle served as the VP of business development overseeing strategic partnerships, Mergers & Acquisitions, and the MDP program. 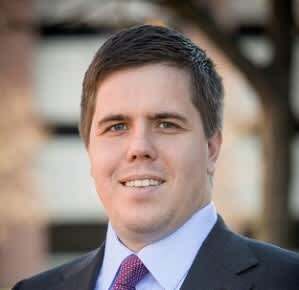 Prior to athenahealth, Kyle had a career in technology and health-technology consulting & strategy, and was the CIO on the Charlie Baker gubernatorial campaign in Massachusetts. He is also a seasoned technology entrepreneur, having previously founded two successful cloud-based companies. Mandira Singh is a Director at athenahealth where she runs the company's More Disruption Please program. 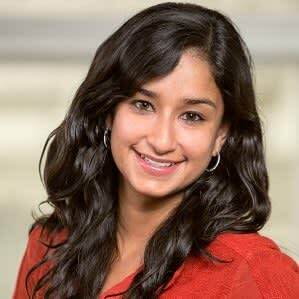 Prior to joining athena, Mandira was an investment professional at Essex Woodlands, a growth equity and venture capital firm focused on healthcare. At Essex Woodlands, Mandira invested across sub-sectors of healthcare, spending the majority of her time on services and IT investments. Mandira started her career at J.P. Morgan, where she worked in the North America Healthcare Coverage Group and then the Private Equity Co-Investing group in New York. Mandira holds a BA in Economics from Vassar College and an MBA from the Stanford Graduate School of Business. Stay tuned—more judges to be announced next week!